Looking for a way to obtain your favorite handset in the upcoming 2013? 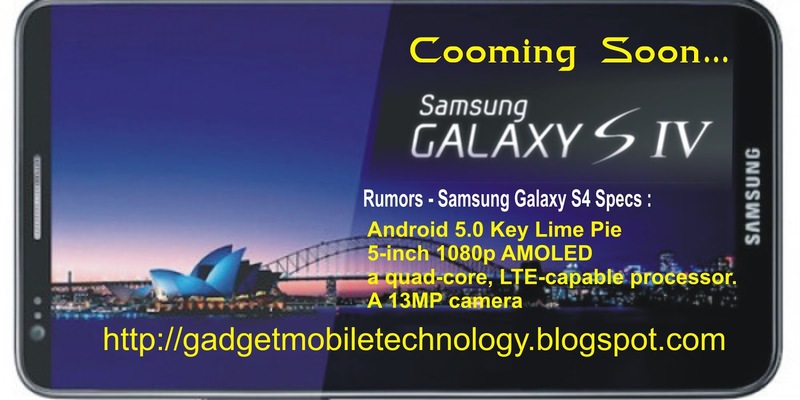 Coming soon phones 2013 have awesome features that are never imagined earlier and may even be availed as an element of these exclusive and money-making mobile providers’ offers. These are the most popular mobile Phones from every category forthcoming in the society. Have a look! Samsung will probably announce the next edition in its best-selling Galaxy S line at a standalone event in February, showing off a 5-inch 1080P AMOLED screen panel, dual-quad-core Exynos 5 Octa processor, the latest Android 5.0 Key Lime Pie software with numerous improvements and bug fixes, including a clever 360-degree panoramic photo mode. 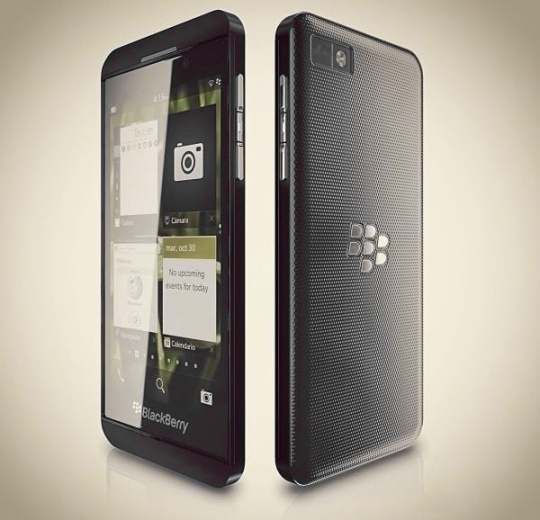 At its BlackBerry 10 launch event on January 30, RIM is anticipated to announce two new smartphones. I’m pretty sure this full-touch device is the model RIM will announce as its flagship. RIM will talk about how excellent its touch keyboard is, and the Z10 has the better chance of going up against phones like Apple’s iPhone and Samsung’s Galaxy S III just by virtue of being full-touch. 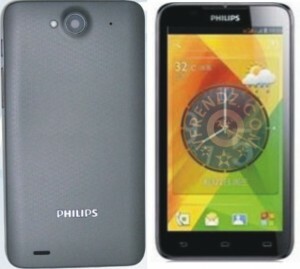 Philips has added a new dual SIM Android 4.0 ICS smartphone to its line-up. Called the W8355, the handset features a 5.3-inch 960 x 540 touchscreen display, a 1GHz dual-core processor, a 512MB RAM, dual SIM card slots, a 5MP rear-facing camera with LED flash, 3G, WiFi and runs on Android 4.0.4 ICS OS. Pricing and release date are still unknown at the moment. 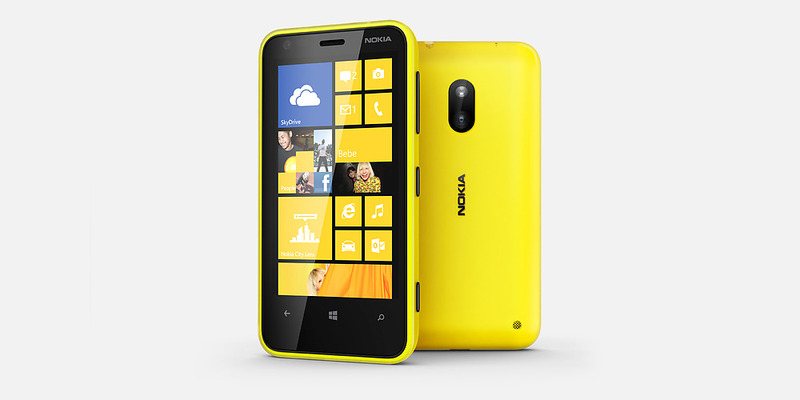 Nokia has just announced the availability of their new Windows Phone 8 smartphone “Lumia 620” in Hong Kong and now is available in Russia.To refresh your memory, the Lumia 620 packs a 3.8-inch 800 x 480 ClearBlack touchscreen display, a 1GHz dual-core processor, a 512MB RAM, an 8GB of internal storage, a microSD card slot, dual cameras (VGA front + 5MP rear), Nokia Maps, Nokia Drive, GPS, NFC, HSPA, WiFi, a 1300mAh battery and runs on Windows Phone 8 OS. 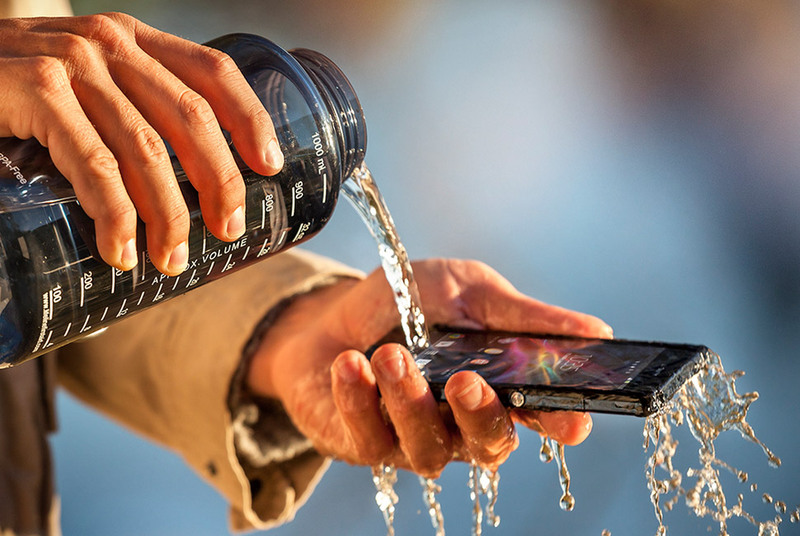 Other favorite phone upcoming soon is slim and waterproof, with a gorgeous 5-inch 1080p display and all the other features you expect from a high-end Android phone nowadays. It’s a step forward for style when it comes to ruggedized phones in the U.S. Though it has been announced at CES flagships recently, we’re hoping to see this pop up in real market.